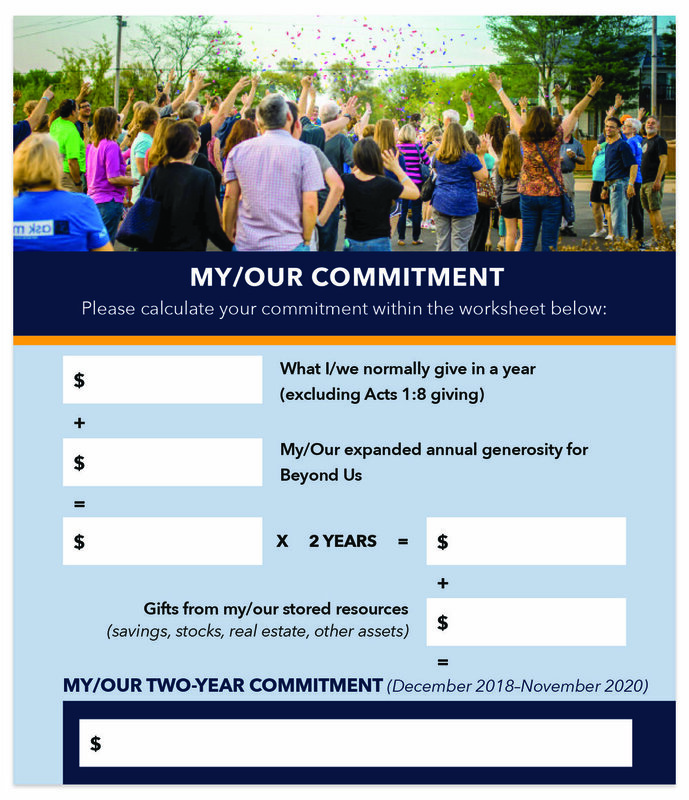 Make your pledge using the Commitment Card that you received on Sunday, Oct. 14! You may think your gift doesn’t matter when compared to our total goal for Beyond Us. You’re wrong! Every gift matters to God. It’s not about the amount, but what that amount means to you.